Coins 477 Ostrogothic Italy, Athalaric (526-534). 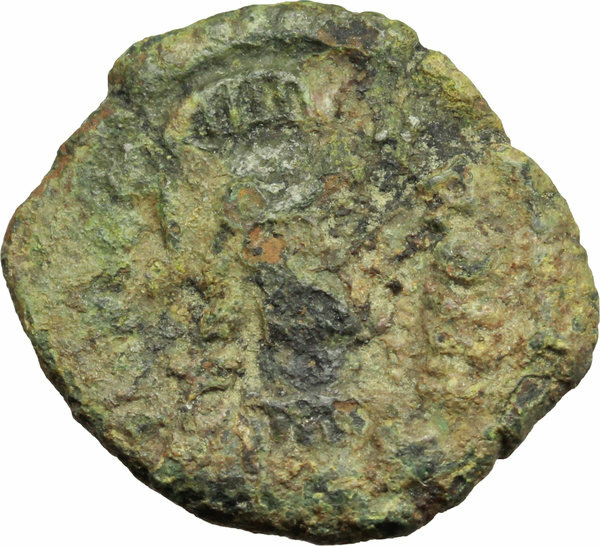 AE Decanummium, 527-534 AD. Ravenna mint. D/ INVICTA ROMA. Helmeted and cuirassed bust of Roma right. R/ D N/ATHAL/ARICVS/REX in four lines; all within wreath. 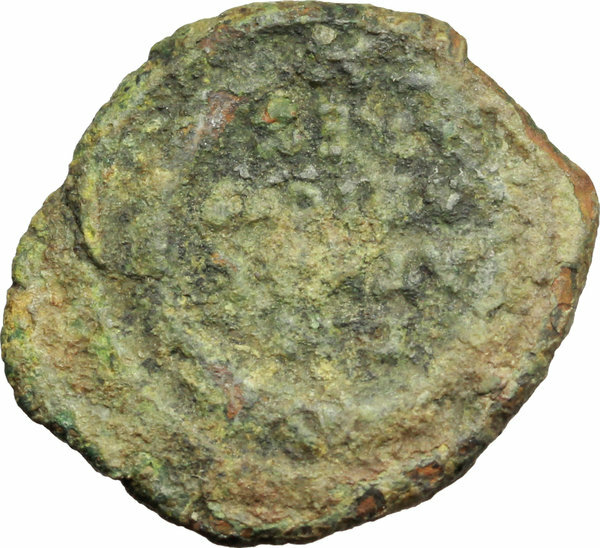 Ranieri 583-84. MIB 77-8. MEC 1, 133-4. AE. g. 3.56 mm. 20.50 RR. Rare. Uncleaned deposits. F.